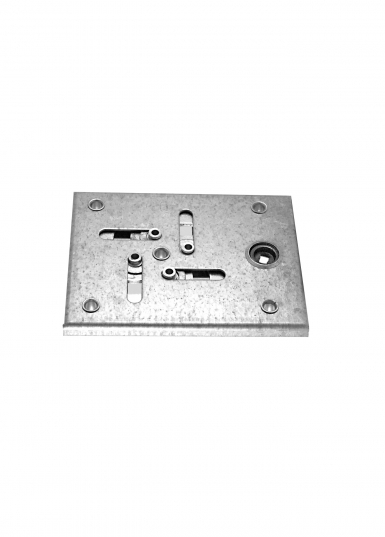 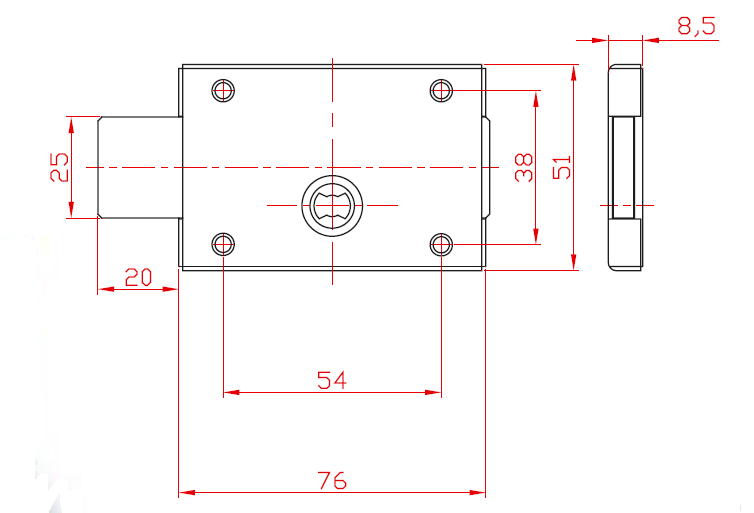 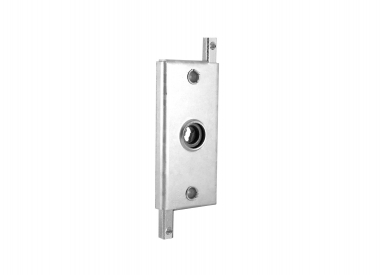 The lock is designed as part of a locking system for metal and PVC street boxes and lockers. 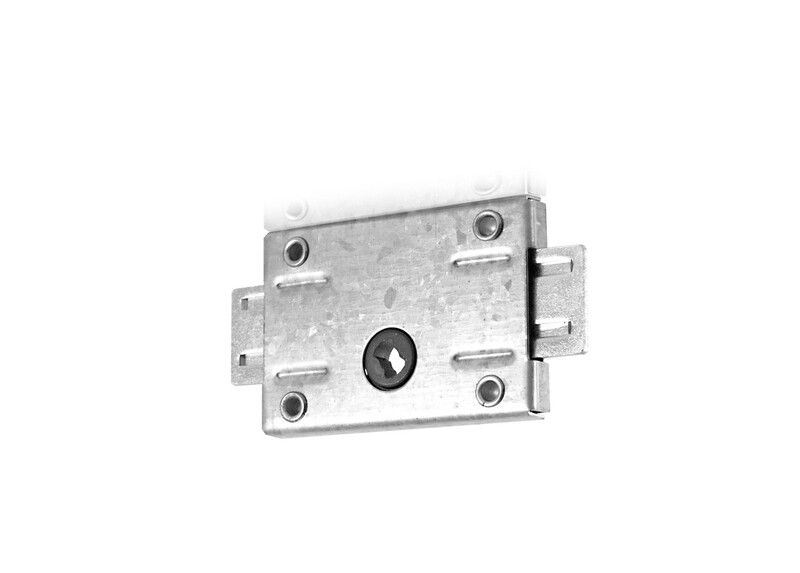 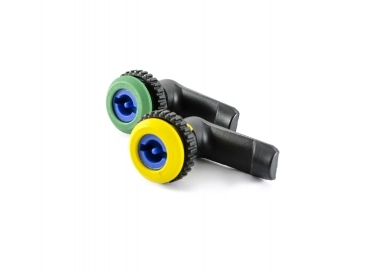 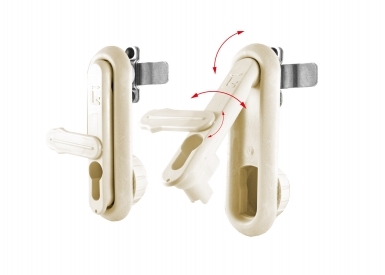 It is an exceedingly widely applied and reliable mechanism designed to prevent key removal when unlocked. 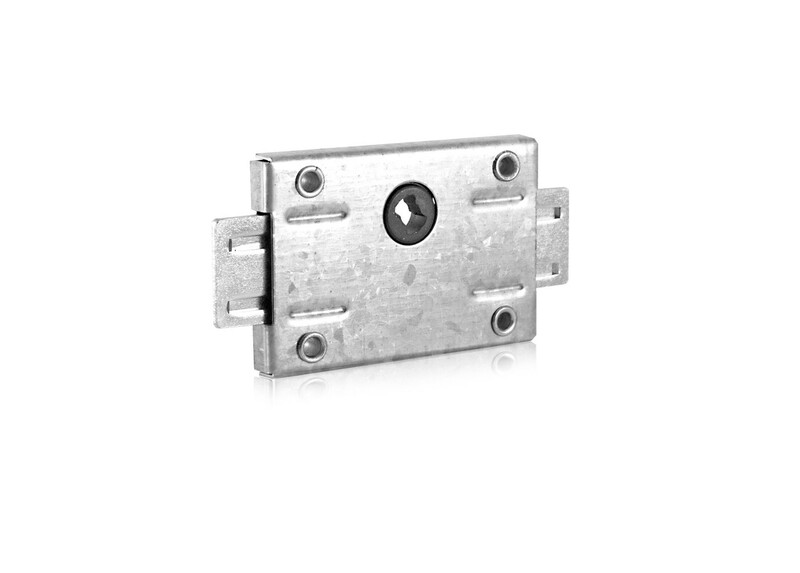 It is suitable for lockers for storage of firearms and personal belongings, etc.